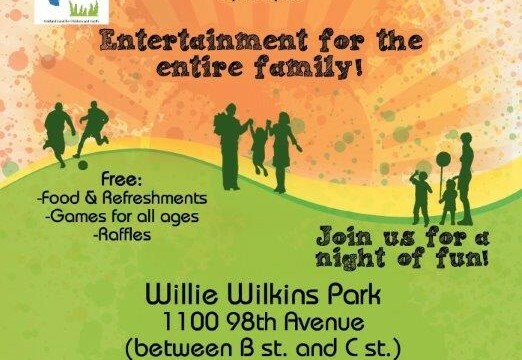 Come out and join the fun at our two parks in East Oakland! The events will run from 6 p.m. to 9 p.m. every Friday from July 11th-August 15th. Come enjoy free food, games, entertainment and raffles! Happy Summer!